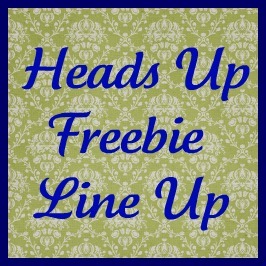 Frugal Mom and Wife: Heads Up Freebie Line Up For 1/11 - Freebie Friday! Heads Up Freebie Line Up For 1/11 - Freebie Friday! *Get a free V05 Product Coupon. **Win a Pair of Stride Rite Shoes on Facebook !